We Help, We Repair, We Serve, We Care! We are a specialist in boiler breakdown & central heating cover. We also provide, boiler cover for landlords, home emergency cover for home owners & landlords, home appliance cover, car breakdown cover, gas boiler repair & service, and gas safety check / certificate. Why We Set Up Warranty People? We knew that there was a better way of supporting customers by delivering high quality boiler cover and home service plans. We offer an improved standard of service and honest, reliable and affordable rates. With us, landlords, their tenants and homeowners can access trustworthy tradesmen every second of the year. Thanks to our close networking with industry bodies and sole traders, nobody is more than a few moments away from assistance when they’re with us. We provide the best possible standards of customer service to people all over the UK, delivering an incredibly high standard of service at market-leading prices and offering people the cover they need at a price they can afford. Are you 65+? You can receive great discounts! Contact us today. Our customers are never far away from emergency assistance and benefit from 24/7 peace of mind. With comprehensive plans, fixed-price one-off repairs and nationwide coverage, everyone in the UK can benefit from our high-quality service provided by us. 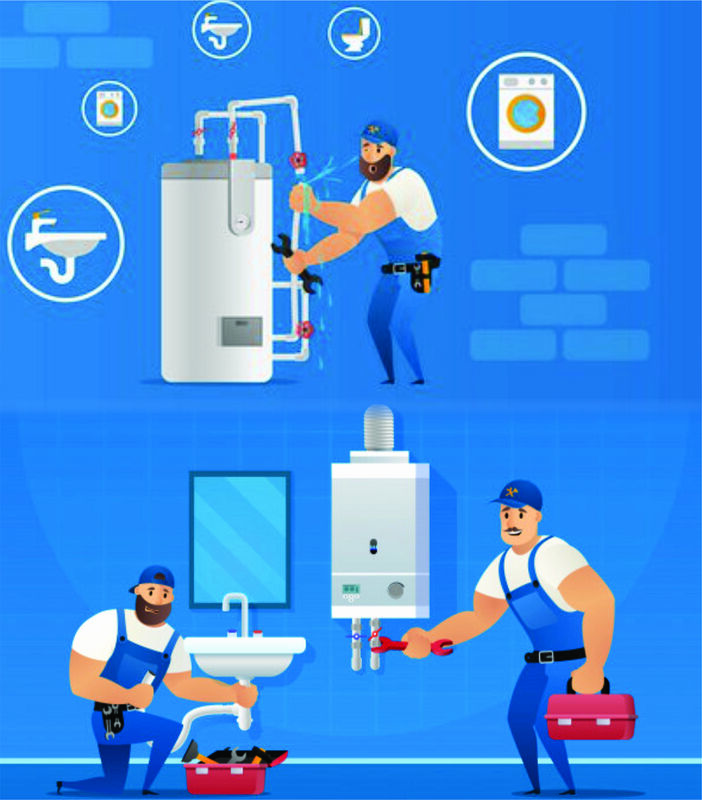 As a trusted household name for boiler breakdown cover, central heating cover, home emergency cover, appliance cover and car breakdown cover, our fair and affordable service plans offer an alternative to the exorbitant monthly charges, call-out fees, huge excesses and unfair terms and conditions seen throughout the rest of the sector. We have tens of thousands of members and a huge network of Gas Safe engineers, electricians, plumbers, locksmiths, drainage experts and other specialist tradesmen in every part of the country, so we can respond to our members’ claims in as little time as possible. Our national operations have allowed us to further increase our partner base, so we also work with energy and utility companies, appliance warehouses and manufacturers, as well as a huge range of other businesses involved in supply chains, data and customer care. In designing our service plans, we decided to become fully independent service provider but still operating the similar underwriting model as required by the Insurance Industry. As a service provider, we operates as a non-insurance registered entity. This is a very important attribute in keeping our operating costs to a minimum and to provide high quality for services at lower cost. Warranty People is a secure business and the owners of the company are financially independent. The senior partners have operated within the boiler service marketplace for almost 15 years. The business is operated on prudential lines utilizing owner reserves of capital but importantly, without the need for shareholders, bank loans or overdrafts. Insurance policies are typically designed with deliberate ambiguity, in order to give underwriters the power to dispute or disallow claims and repairs. This allows insurers to reduce their pay-outs and control their cost base. We believe we use our discretion wisely, so we can best meet the interests of our customers. By doing so, we can protect ourselves against fraud and extend our service so we can deal with any given situation. All our plans include a high level of protection as standard so you can relax knowing you are covered. Simply choose a package with an excess level that works for you. All our plans come with, Unlimited Claims & Call Outs, 24/7 UK Based Helpline, Parts & Labour Included*, & Nationwide Coverage.